Install Xperia Bootanimations Archives — Gizmo Bolt - Exposing Technology | Social Media & Web. | Gizmo Bolt - Exposing Technology | Social Media & Web. It has been a while since Sony introduced Xperia 10 and Xperia 10 Plus and now Xperia 10 Bootanimation is available for download. Earlier today we shared Xperia 10 Theme. You require a rooted Xperia device, running Android Pie with TWRP recovery installed to flash the Xperia 10 Bootanimation file. Kindly ensure to take a backup of your original bootanimation.zip file before flashing it. Download Xperia 10 Bootanimation zip file from the link given below and flash it in recovery. 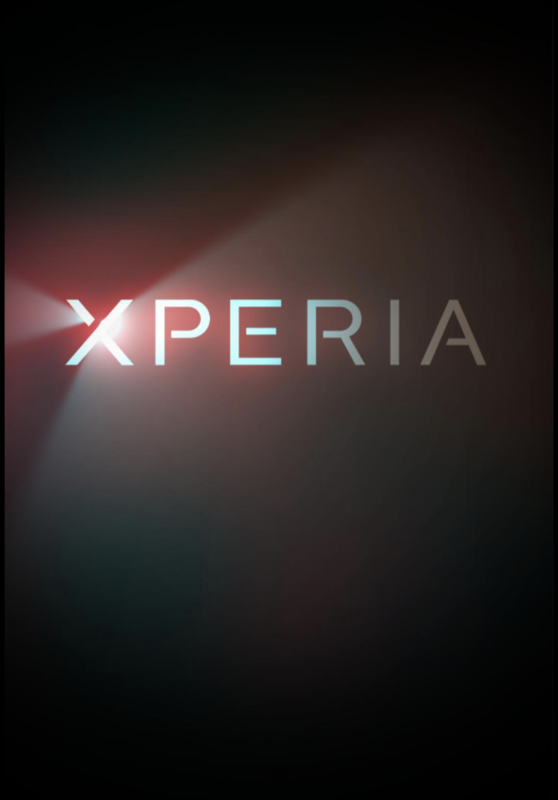 Check out the collection of Xperia Boot Animations here. 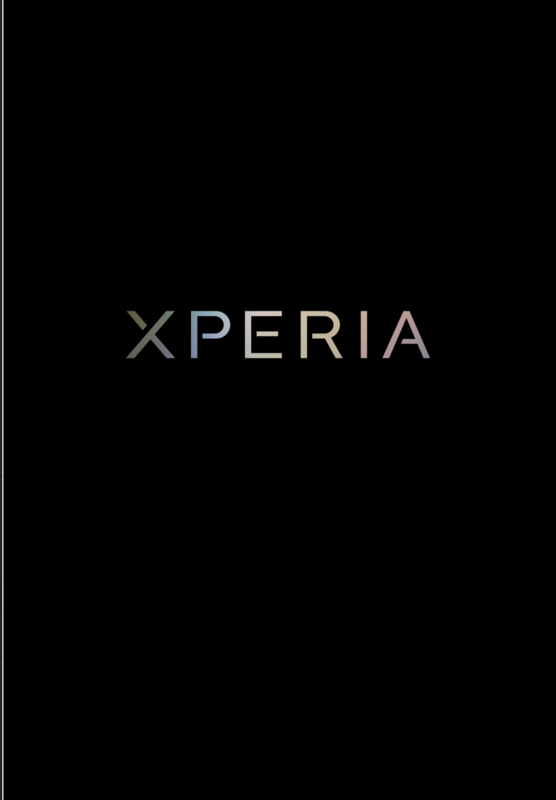 Like the new Xperia 10 Boot Animation? Drop your comments below. 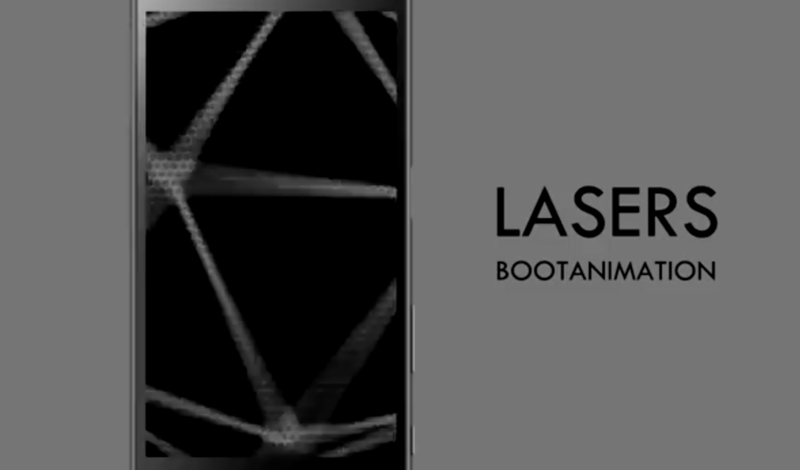 Today we are sharing Lasers Bootanimation for android devices in three HD resolutions 1440×2560 px, 1080×1920 px and 720X1280 px for rooted devices. You need to download the concerned zip file, rename it to bootanimation.zip and then put it into /system/media folder and set permissions rw-r-r (tutorial here) and reboot. Take a backup of your current bootanimation.zip file before replacing it. Download Lasers Bootanimation zip file from below mentioned links as per your device resolution. 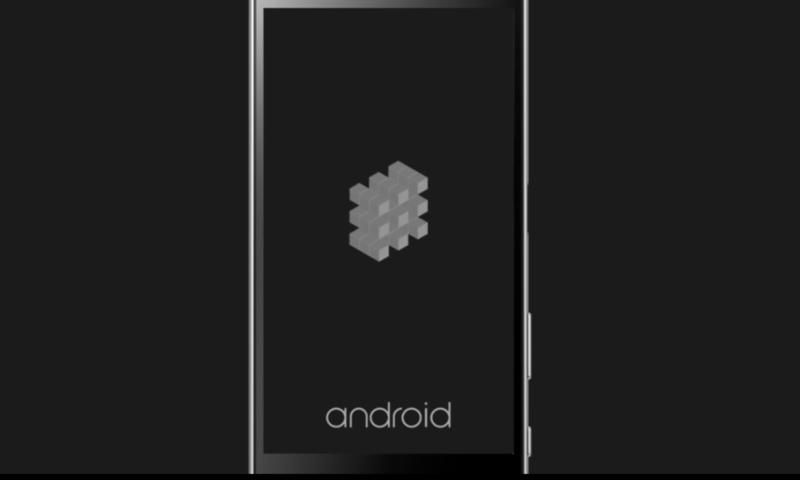 Check out more android bootanimations here. Like the bootanimation, let us know. Drop your comments below. Today we are sharing Hexahedron Bootanimation for all android devices in 1080p & 720p resolution. You need rooted device to install the Hexahedron Bootanimation. Download the bootanimation zip file (posted below), rename it to “bootanimation.zip“. Place the downloaded zip file into /system/media folder, set permissions rw-r-r (how to set permissions tutorial here). Download Hexahedron Bootanimation in HD (as per your device) from the below mentioned link. Take a backup of your bootanimation file before installing the new one. Check out the Hexahedron Bootanimation in action below. 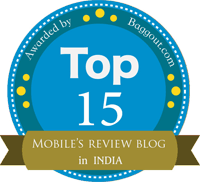 Check out more Android bootanimations for your device here. Like it, let us know. Drop your comments below.